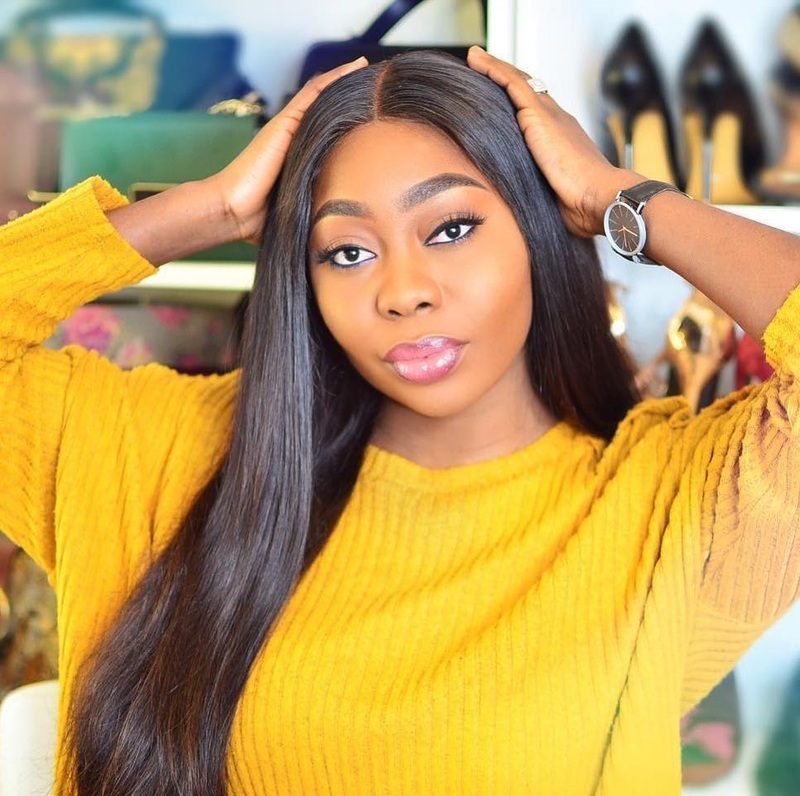 But seriously eh..have you guys noticed that our darling Bmf has been infected with the shoe craze...abeg lemme use this opportunity to officially tell her..bmf you can not come and come take the lead ladder in shoe craze,,,..lol..love you darling..i really love when girls have crazy love for shoes...shoes tells alot about an individual. 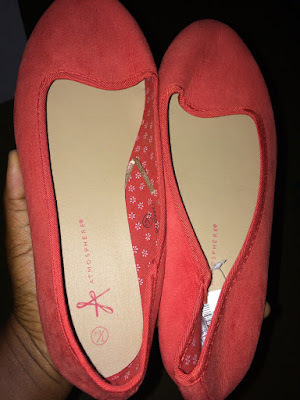 well last week i got only this Atmosphere orange ballerina flats..and its so comfortable and am hoping to get some shoes this week..
You can check out previous segment of May here. I bought a pair that I had searched high and low for. Super excited, :))))). 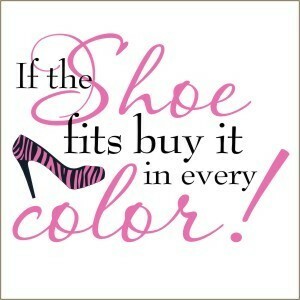 Love the ballerina shoe, it looks so comfortable mere looking at it. I got two flats this week; animal skin and silver in colour. I actually wanted to buy just the animal skin but the silver one too was entering my eye and because I wore both and they fit (this rarely happens)I just bought both. 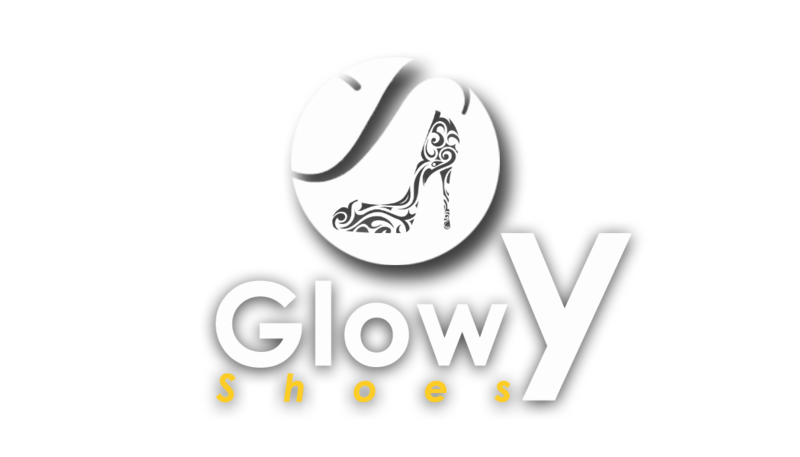 No shoe this week glowy...money slow to enter. No. The last time I bought a shoe was a month ago.